When Frankie met Farah they realized it wasn’t just about Frankie’s Gourmet Pizza or All Gourmet Pizza. This is a movement, this is an experience, this is about making memories with our customers and this is their spot. 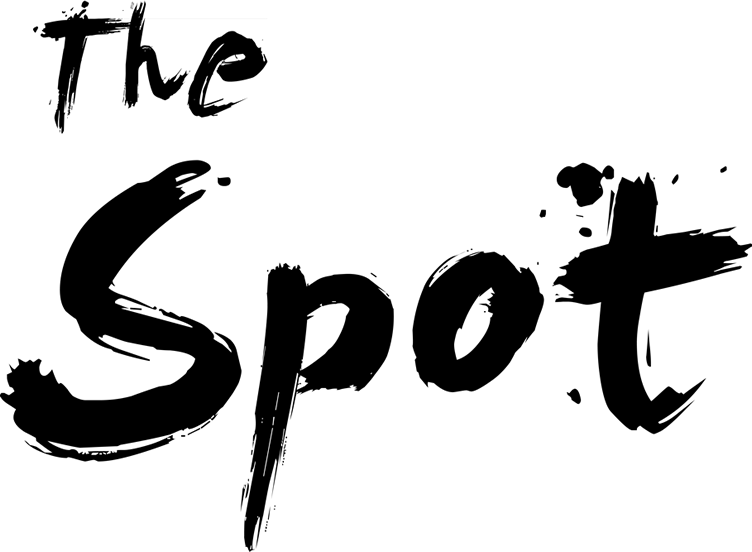 The Spot is a fresh, creative and high energy interactive food vendor specializing in large format festivals. We have decades of combined experience servicing some of the biggest festivals in the country. We don’t just make awesome food, we make it fun. When you come to The Spot, you’ll be greeted by people that are happy to be there and excited to see you! The Spot isn’t just about good food though, it’s an experience. See the events below to see where you can find us next. Check out our photo gallery. Maybe you’re in it! Grab your friends and come meet us to fill your hunger needs, but if on the way you spot the slice, don’t hesitate to stop for a quick snap! Our favorite booth that we found ourselves coming back to over and over was the savory flavors of The Spot! They had high-spirited energy and had the best, mouth-watering pizza… it was to die for! We tried all the pizza venues that were available. One definitely stood out from the rest and our favorite pizza vendor, was The Spot Pizza! With slices the size of a small Chihuahua, our life was now complete! This is not your average pizza and not only do they treat us like family, everyone was so positive, laid back, and attentive to their guests. I will eat my weight in pizza, this looks amazing!